My family like most of you out there love animals. We spend our day checking out videos and photos of various animals via You Tube, Instagram, Facebook and even spend weekends at the local Animal Shelter so when we learned about a movie called Storm Boy which was adapted from a book bby Colin Thiele about a young boy who rescues a trio of orphaned pelican babies we were excited and eager to find out more. AND...if this poster doesn't just hit you in the gut, nothing will. We love the tall grass, the boy clutching the pelican, the Pelican in complete trust to this small, lonely boy. It is an obvious bond that makes you interested in learning more. 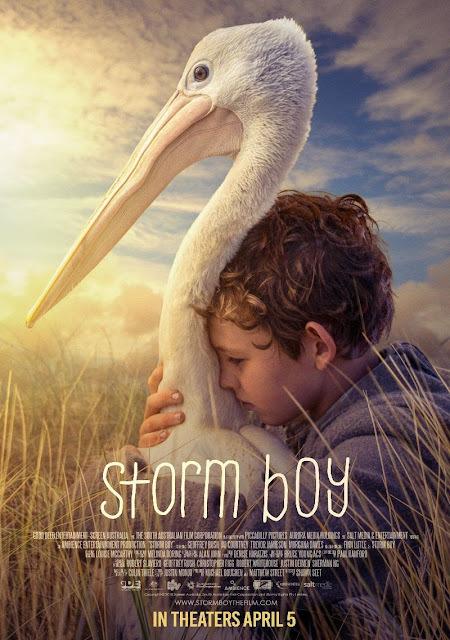 We were more excited when we were given an opportunity to see the movie and partner with Good Deed Entertainment "Storm Boy" and World Animal Foundation and adopt our very own real Pelican and thought what a wonderful idea for others. We are learning so much about Pelicans (who knew there were so many kinds of pelicans?) 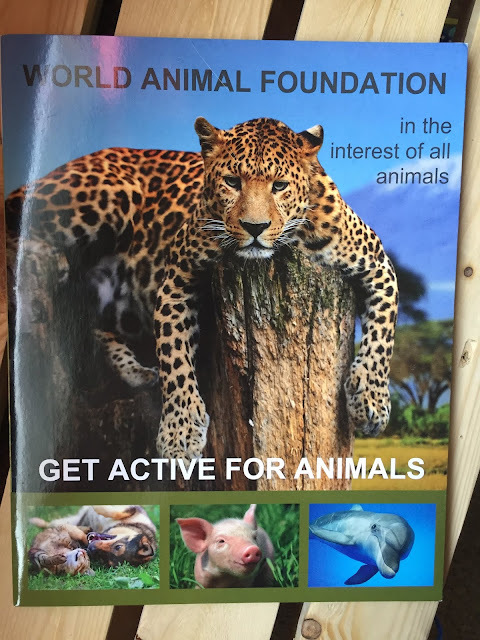 and after checking out the World Animal Foundation site, found out you can pretty much adopt any animal. I know so many people who don't need another candle, book, piece of jewelry or thing but an animal that they can help. Now that is a loving gift. 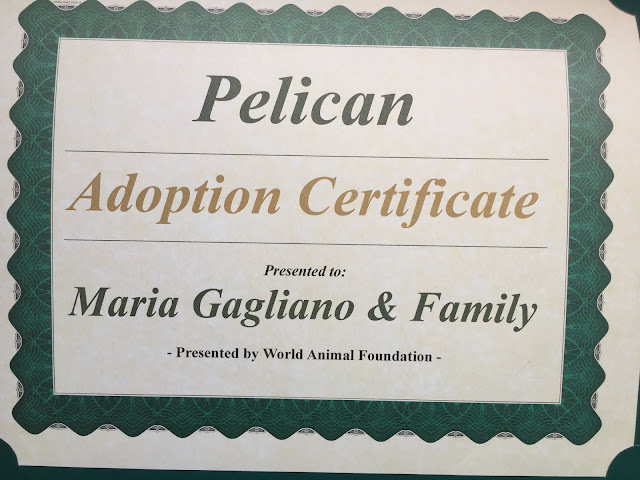 My family and I received our package in the mail and were all so excited to see the photo of our adopted Pelican and today bought a frame to showcase our certificate. My daughter's first question was when can we visit our pelican? 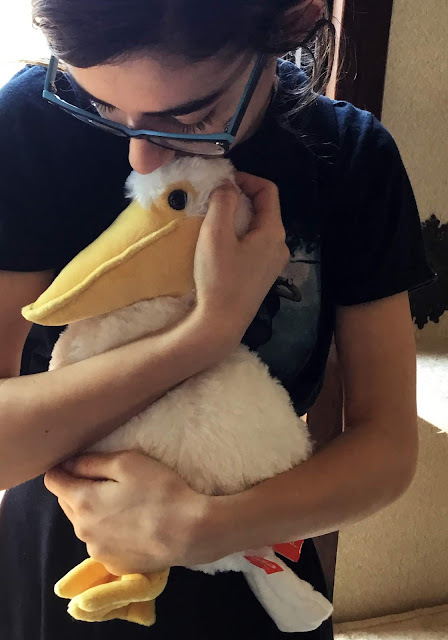 We can't visit, him but here is an adorable stuffed pelican for you to hold. 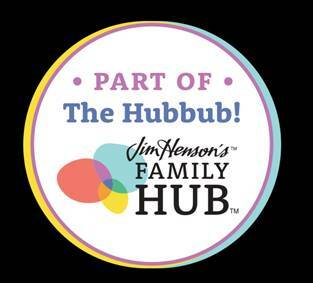 For activity sheets on the movie please visit my blog post. Disclaimer: I received a package, screener and stuffed pelican for my honest opinion. 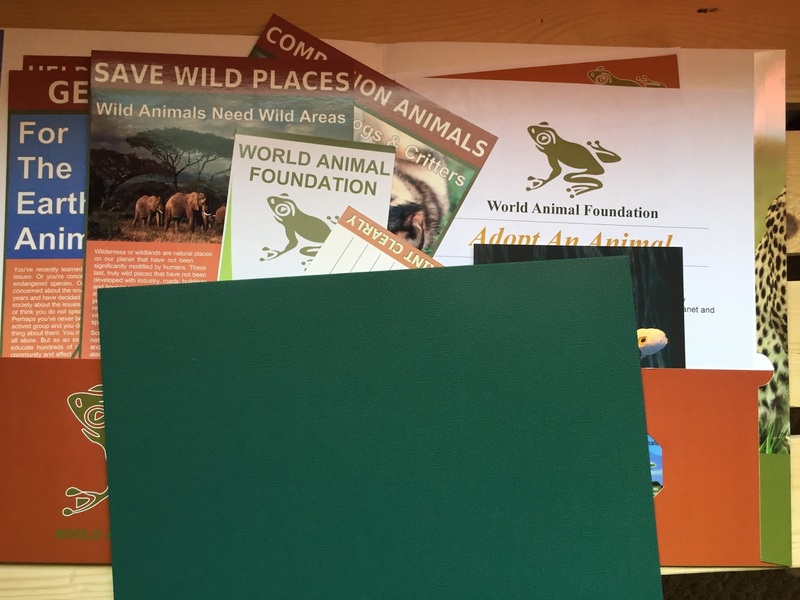 No monetary compensation was offered.